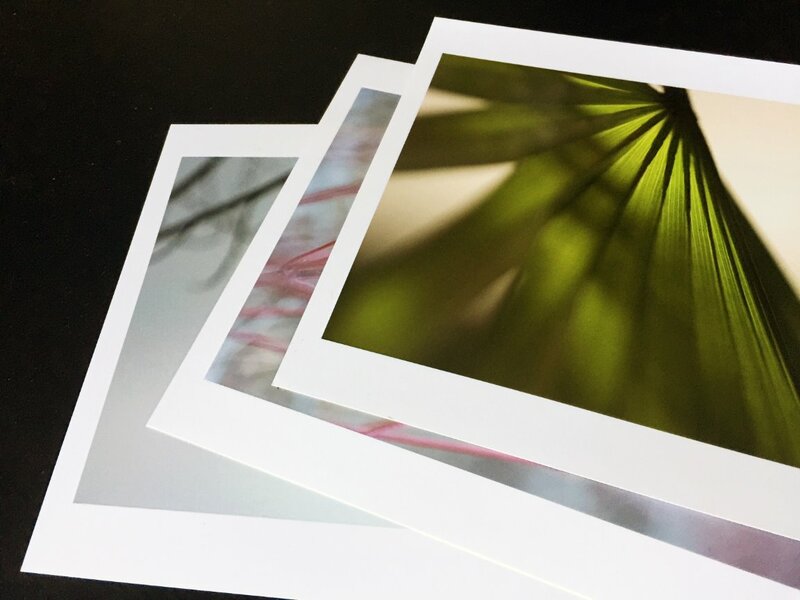 Produced to the highest archival standards, our fine art prints are on a smooth matte, acid-free, pH neutral, pure cellulose paper with archival pigment inks. 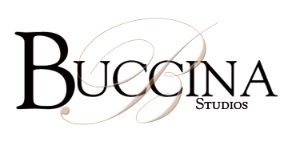 All prints are hand signed by Joan Buccina. Prints may be also printed on to Torchon, a water color, textured stock.